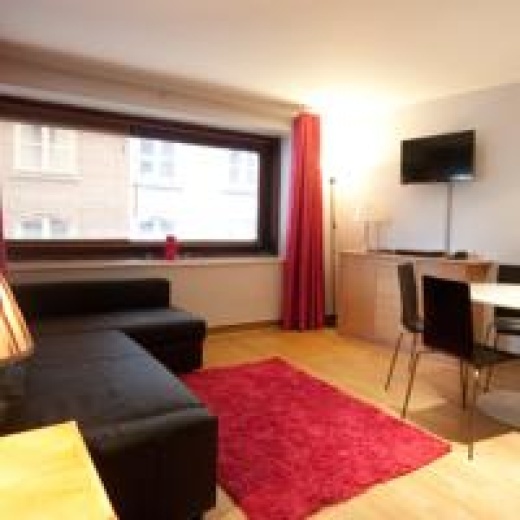 Situated near the airport, this apartment is 0.2 mi (0.3 km) from Dublin City University and within 3 mi (5 km) of Croke Park and Garden of Remembrance. National Botanic Gardens and Tolka Park are also within 3 mi (5 km). A restaurant, an indoor pool, and a health club are available at this apartment. Free WiFi in public areas and free self parking are also provided. Other amenities include a coffee shop/café, a business center, and conference rooms. the beach house offer free WiFi, sitting areas, and premium bedding.